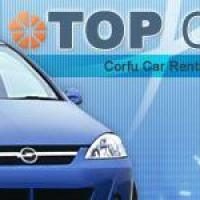 We used Top Cars for our recent visit to Corfu and they provided an excellent service. We were met at the airport by the very friendly Giannis who took us to our car with our luggage. The process was very quick and easy and we were driving off within 10 minutes. 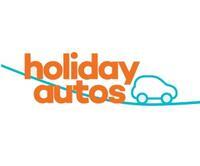 The car was in excellent condition, very clean, with ample room for our family of five. Returning the vehicle was just as easy. We drove right up to the airport and were met again by Giannis who helped us unload the luggage and took the car. 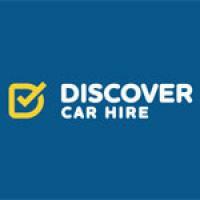 We can fully recommend Top Cars to anyone looking to hire a vehicle for a competitive price in Corfu.